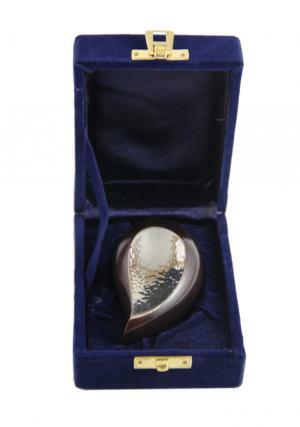 The sparkle small teardrop keepsake memorial urn lets you to capture the love and caring behind the tale of two hearts. Tear shape gives the elegant and delicate script that holds a tribute in memory of those you’ve lost. It is the great idea for a grieving gift which creates a better way to help someone whose heart is hurting. 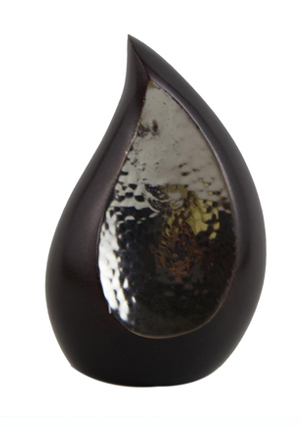 This particular urn is selected for our loved ones simply because it represents the style that somehow reminds us of the individual lifestyle or personality of the person. 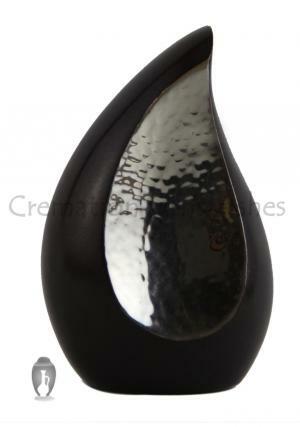 This unique small teardrop remembrance will gracefully reminds the close ones and probably there is no other design which is more significant compared to the teardrop shape. 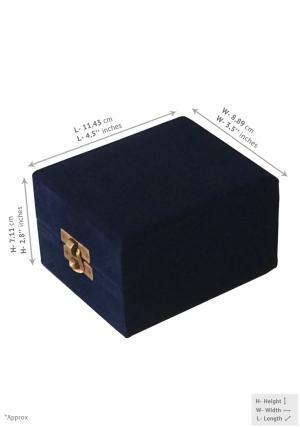 This urn can be displayed and it is easily sealed with a threaded bail and this beautiful small memorial urn is handmade by skilled professionals.